Mark spent most of his spare time in High School playing video games, but after getting a chance to ride a mountain bike down some singletrack… he was hooked on mountain biking. Mark just started getting out on the trails and having some fun. He kept trying new things, challenging himself and quickly signed up for some races. 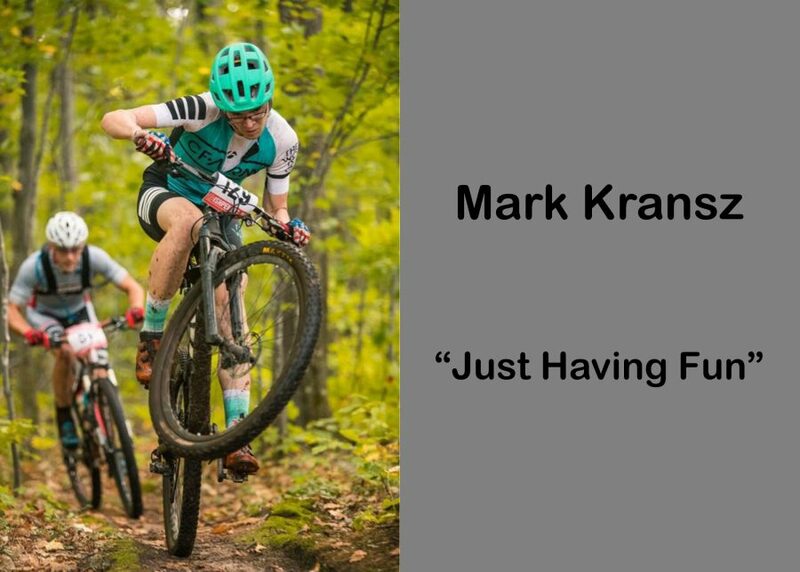 Mark has raced just about everything at this point related to mountain biking; including Enduro, College race series, Endurance, Elite XC and even earned his Pro Racing License. Mark is a great example of somebody that is just getting out there, taking on some big challenges and having a lot of fun doing it.